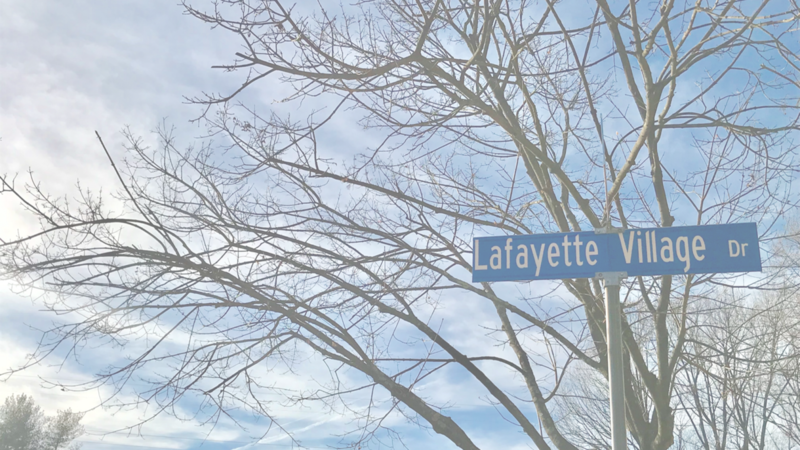 The Lafayette Village Community Newsletter includes updates from all Committees, notifications and requests submitted by residents, and a reminder of events going on in our community. Please submit any writing that you would like to add to the next newsletter to Cheryl Ryefield at newsletter@lafayettevillage.org. Click any of the dates in the archive below to view the Lafayette Village Community Newsletter for that time period.